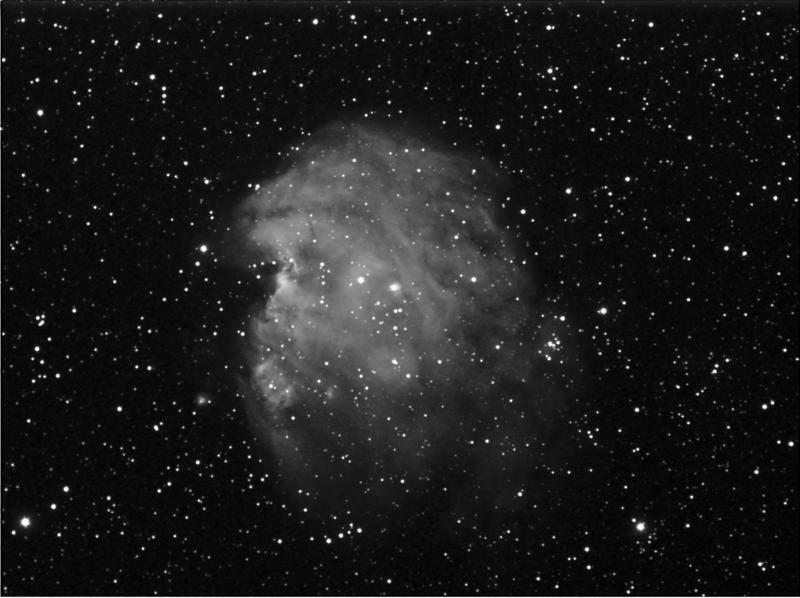 Odd nebula I noticed playing with Xephem and looking at DSS images. Not alot of texture across its surface. Need more time on this one.